No school or university teaches us how to make friends, how to have a successful career, how to maintain a healthy married life, how to run a family or how to live life in general. How many times have we wished for a roadmap to navigate the confusing landscape of life, to have a guidebook to show us the way? This book should be read one page at a time. The witty chankya has been famous for his principles and how he dealt with life. His stories are famous all over the world. This book is also based on his sayings. Starting of with the cover the cover is yellow with a tinch of black. Reminding about the Tilak over Chanakyas forehead. Also the very famous look of chanayka is given. 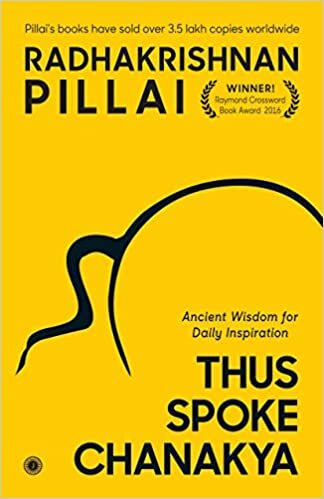 The book consists of chankya Neeti explained rule by rule in simple and easy language on various topics such as life, war, decisions, love, relationship and on how one should have some principles in their life. The book is given in an easy to understand manner. The book will definitely leave you with alot of information that will guide you through. Book has been beautifully crafted and is definitely worth the read and money. Cover – the cover of this book is really beautiful and makes one to read it. Title is perfect as per the story that is the perfect drug. 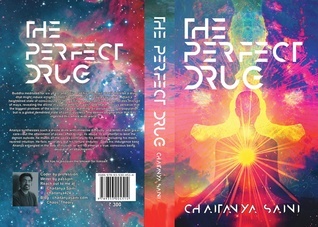 Ananya who lives in Delhi comes through college and the focuses on making a drug. The author has done a beautiful job in penning down this book with such intricacy. There is a freshness in the plot than the usual stories. The book keeps you hooked till the end. The book definitely is a little long to read but it will make you understand alot of things and the book also gives a spiritual feel to it. Narration has been done excellently. Language is easy to understand. Nikita being known for her romantic novels this is also one of it. 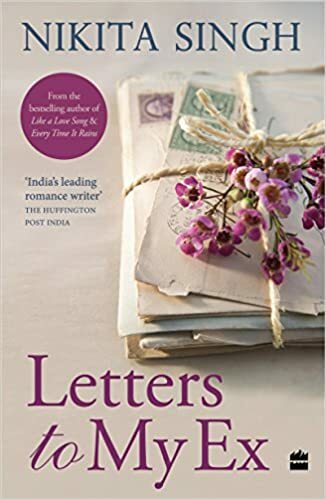 Firstly it will look like the book is a collection’s of love letters but instead the book has a love story about Nidhi, Abhay. How they were in love, they broke up Shared everything between them through letters which could communicate unsaid things between those two. The letters are full of emotions. Easy and a short read. The cover is really catchy. The story flows only around their love. How both of them feel has been explained very well. The letters in the book are really thoughtfelt and beautiful to read. It sometimes feel the story should not have been not dragged so much. Nevertheless the book holds you till the end.